Hey Y'all! So doesn't it seem like the East Coast gets all the blogger love? Tiffany, Monique and I are changing that on August 9th. Come join us for a day of fun in the sun, at one of LA's most popular beaches. 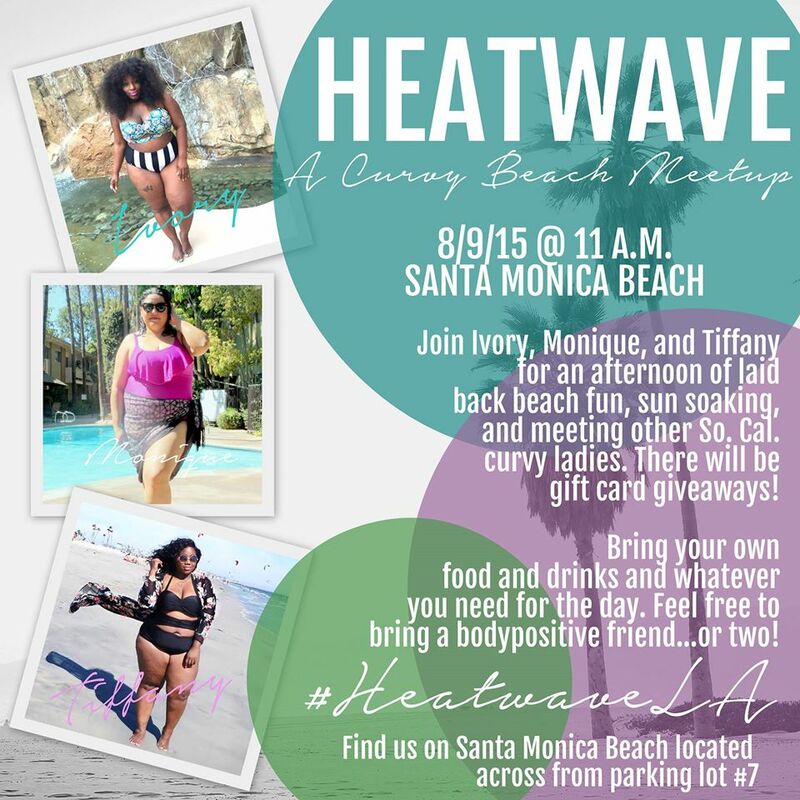 This will be a super laid back, relaxed event, so feel free to bring your beach gear and a body positive friend or 2. Hope to see you there! Check out my Facebook page for further details.